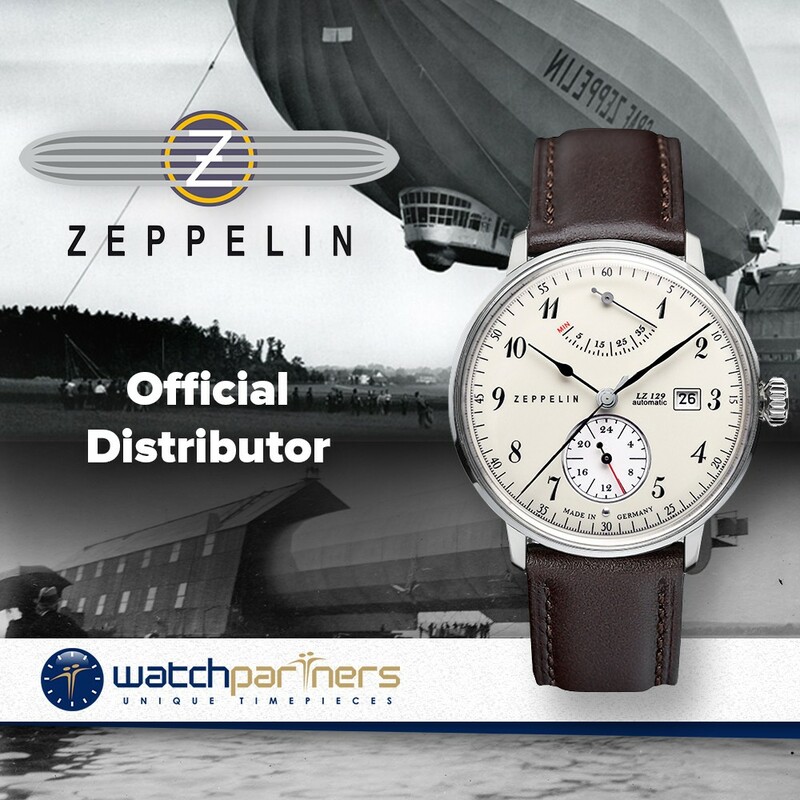 The LZ129 Hindenburg is a stylish timepiece with a traditional appearance. Dimensionally the watch has a modest 316L stainless steel case measuring 40mm x 12mm (excluding the crown) which will appeal to both male and female buyers. 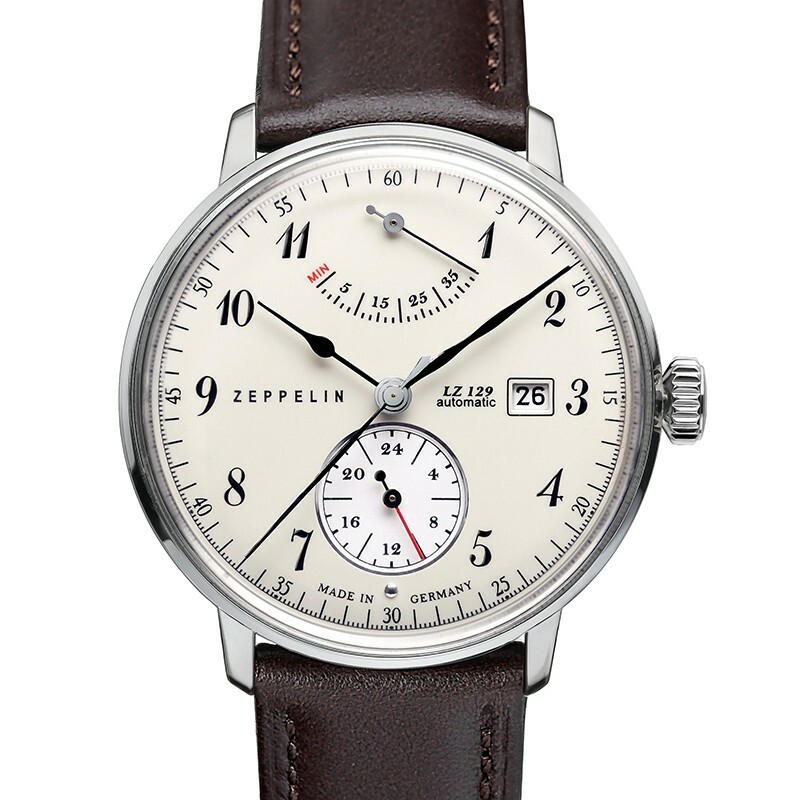 What makes the watch so attractive is the crisp white dial with contrasting black markers, hands and numerals. 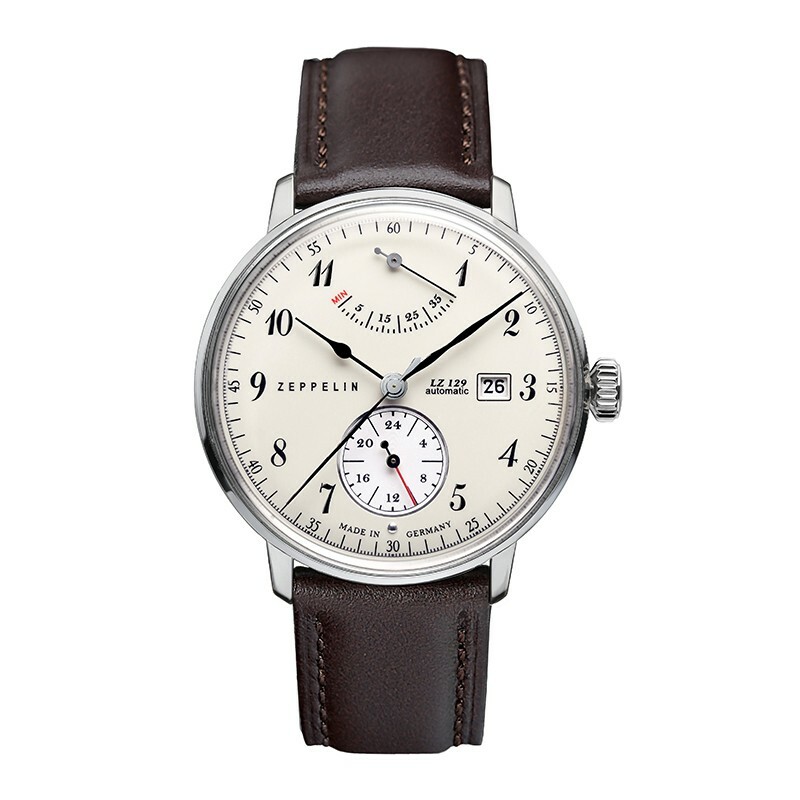 Other features include a 24-hour display, power reserve indication, Hesalite crystal, date window and water resistance to a depth of 30 metres. 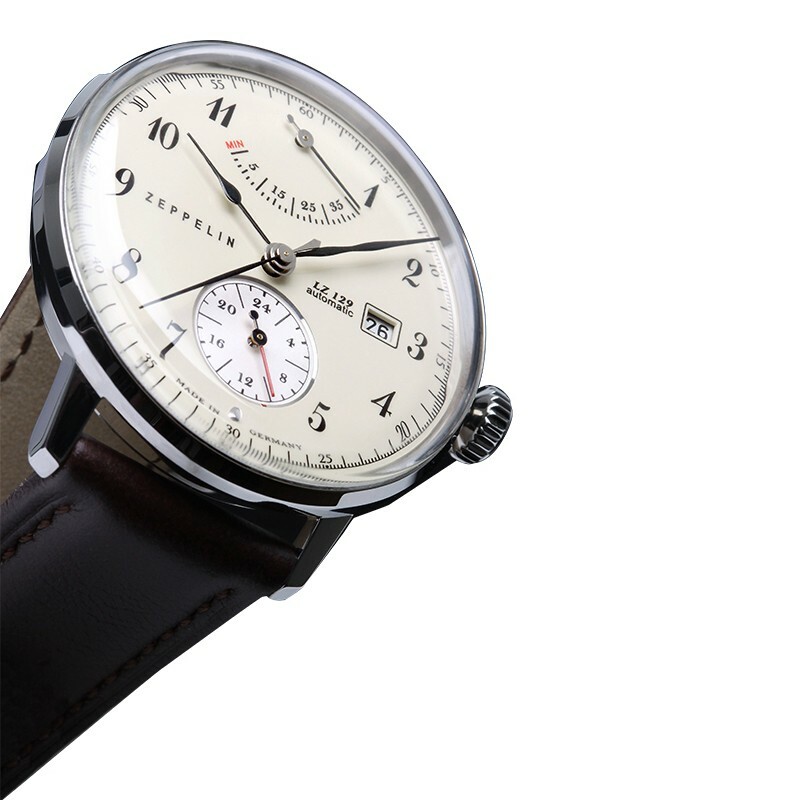 At the heart of the watch is a Japanese self-winding mechanical movement. 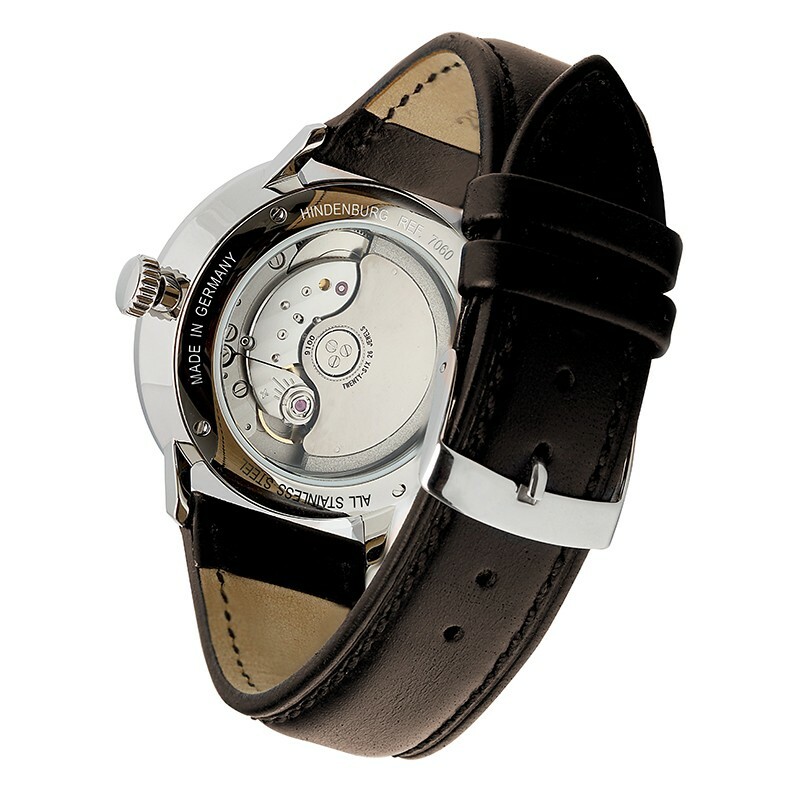 The caliber comprise 26-jewels and oscillates at a frequency of 28,800 vibrations per hour. The customer service from the first enquiry through the purchase confirmation to the final delivery was very professional & made me feel very confident that I had chosen the right company to deal with. Great team & great transaction! Many thanks for your follow up.